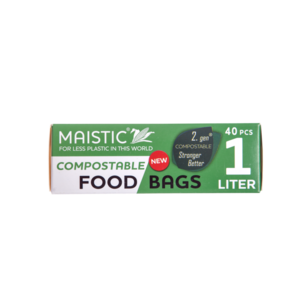 Maistic is all about plastic free. 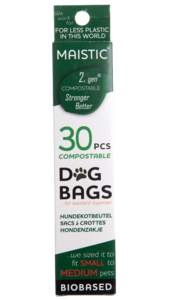 They produce plastic free and compostable products including their packaging. 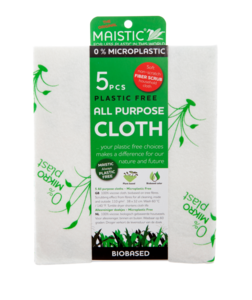 Maistic products include; compostable waste and food bags, cleaning cloths and sponges. 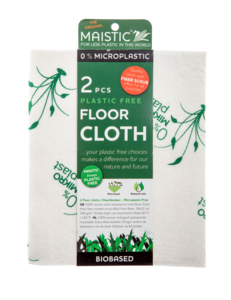 In a bid to help reduce micro plastics in the environment they've created innovative and affordable products. 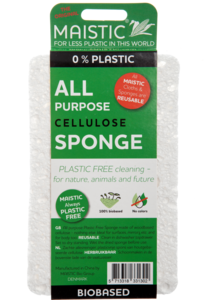 Maistic plant based sponges can even be cleaned in the dishwasher and reused. 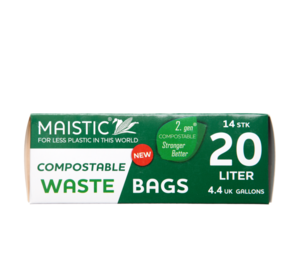 Maistic's mission is for inexpensive alternative options to plastic to be easily obtainable to the consumer.